Warmth, sophistication, endurance…Nichiha VintageWood exudes modern refinement and works well in both modern and vintage designs. 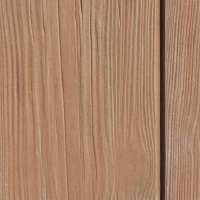 It provides the look of wood with the unmatched durability of fiber cement. Learn more.